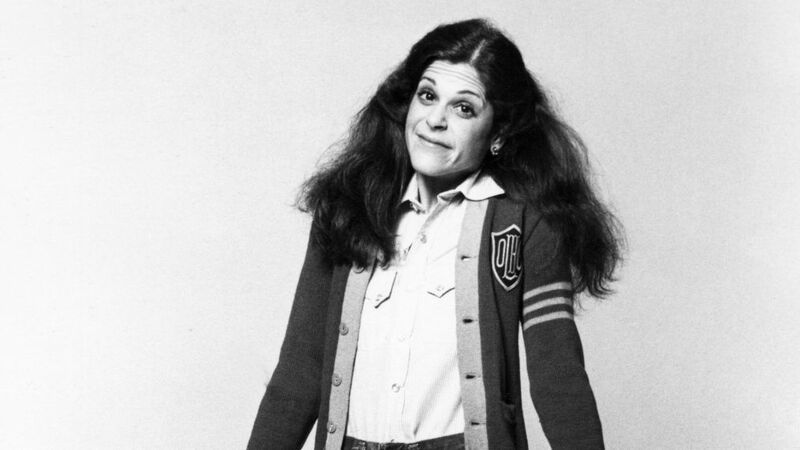 It's been nearly 30 years since the great Gilda Radner left us, passing away at the all-too-young age of 42. At this year's Tribeca Film Festival, the opening night presentation honored the comedy icon with the premiere of Love, Gilda. The documentary features commentary on the Saturday Night Live alumna from friends, those she inspired, and Radner herself. Kacey Musgraves and Nicki Minaj join as musical guests. The premiere of Love, Gilda included an introduction from one of today's biggest comedic stars, Tina Fey, as well as more opening remarks from festival founder Robert DeNiro. Among some of the famous faces that appear in the documentary are Radner's SNL castmates, such as Chevy Chase. In honor of the special film, we're taking a look back on some of the icon's most memorable roles from Baba Wawa to Roseanne Roseannadanna. See why Radner captured her audience, and why even now in death, she's still influencing future generations of comedic hopefuls. The 'This Is Us' star will be hosting this week's episode with musical guest James Bay. 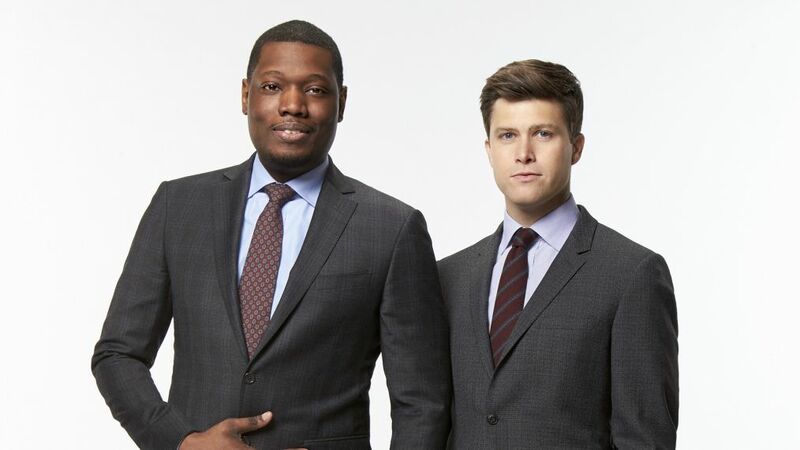 The duo have anchored SNL's 'Weekend Update' segment since 2014.